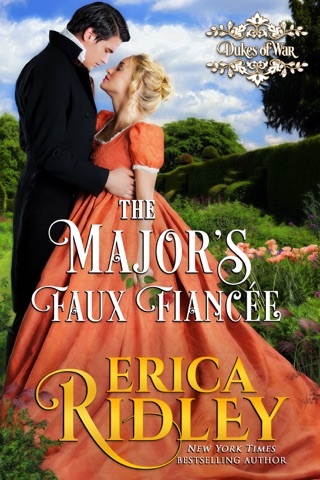 Miss Grace Halton is in England just long enough to satisfy the terms of her dowry. But a marriage of convenience isn’t as easy as she’d hoped. Back in America, her ailing mother needs medicine only Grace’s dowry can afford. 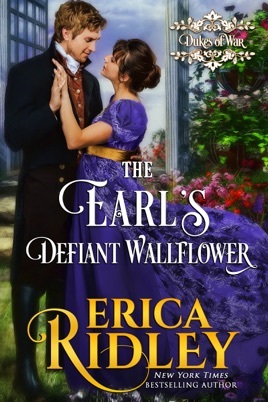 Which means the dashing earl she can't get out of her mind is the one man she can't let into her heart. 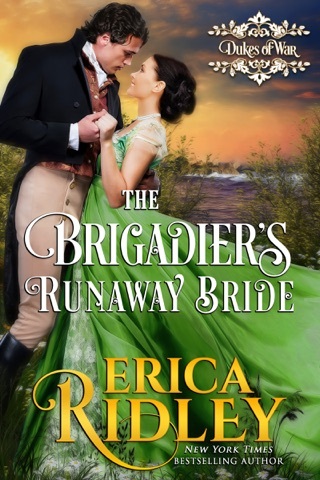 An interesting first full-length novel in the Dukes of War series, I loved the prequel to this series and had high hopes that Erica Ridley could deliver a full-length romance with all the bells and whistles. For the most part, the story was engaging and intriguing, mixing in elements that readers can enjoy, even if there are hiccups. Oliver returns from the war to find himself now the Earl of Carlisle, and with it the enormous debt incurred by his father. 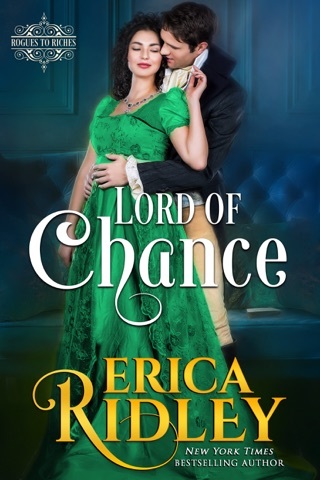 Struggling to take his place in society again after the tumult of war, Oliver knows that his only option is to marry a woman with a hefty dowry, to avoid bankruptcy and the loss of his title and lands. Oliver was not a difficult character to like: his determination to rest his lands from debt even as he is struggling with the aftermath of his return to polite company. The war has left him with scars, few are physical, and the sudden change of venue doesn’t help with the trauma. It was hard not to feel for his losses and occasional moments of depression, but his resolve and desire to find the ‘right’ wife, not just any with a dowry was commendable. Grace is an American, born in Philadelphia to an English mother in ill health, and she is desperate to secure the means to take care of her mother. Marriage is the most logical option, but Grace must find an Englishman that her grandparents approve of to secure her dowry. In London for the season, Grace is ostracized by the other women: while Americans marrying titled men is not unusual at this time, Grace’s status and lack of apparent family concern to provide her with introduction and proper chaperones leave her one step removed from the properly presented girls. Add to that her plain ways of speaking, her “American-ness” and the rumors of an unsecured dowry, and Grace’s suitors are many, but few have good intentions. When Oliver is able to secure Grace’s acceptance for a waltz, he is instantly enamored, even as she is not what he needs at the moment. These two are so sweet together, well matched in their realization and willingness to sacrifice for the greater good, as well as their loyalties. And, Grace is not a simpering miss: she is intelligent and, to the dismay and ridicule of many of the other girls in the marriage mart, unafraid of speaking her mind. Theirs was more of a two halves of the same coin relationship, they could speak honestly and openly and be understood: with no great burning passion, their connection felt very solid and real. And when they finally step into the fray and marry, I had hoped to see some sort of time for them to work out ways to work out the overwhelming issues: Grace’s determination to return to Philadelphia to care for her mother and Oliver’s need to pay down the debts. But, in what has to be the quickest and most abrupt wrap up ever, the two issues are sorted with one person’s change of opinion and the story ends. Without those all too convenient solutions, this story would have developed more depth and provided readers with an opportunity to enjoy the two as a couple working to solve issues, instead I feel a bit disappointed in how things ended. While this was a lovely story that provided a slow but steady development of the characters as they came to know and love one another, the quick ending left me wanting just a bit more. 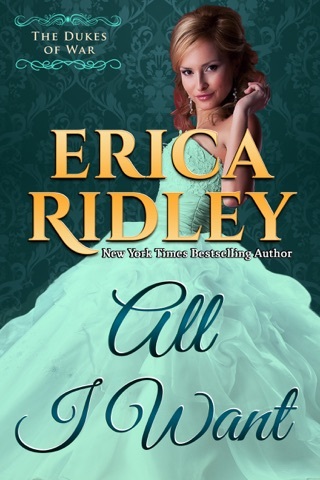 All in all a sweet romance that had many qualities to recommend it, even as the ending felt convenient. I love 'popcorn books' and you write delicious, hot and fresh ones. I've read several of yours and they rise to the top like the sweet cream on a latte. Thank you for treating us to a glimpse through the window of your mind to your fascinating and vastly entertaining stories. Like popcorn, can't get enough of them! Loved this romance and the characters. Very sweet and happy ending. Well written and can’t wait to read more from this author.